Japanese. Possibly short for betabeta, which means sticky, or betanko, which means squashed. Etymology Japanese. 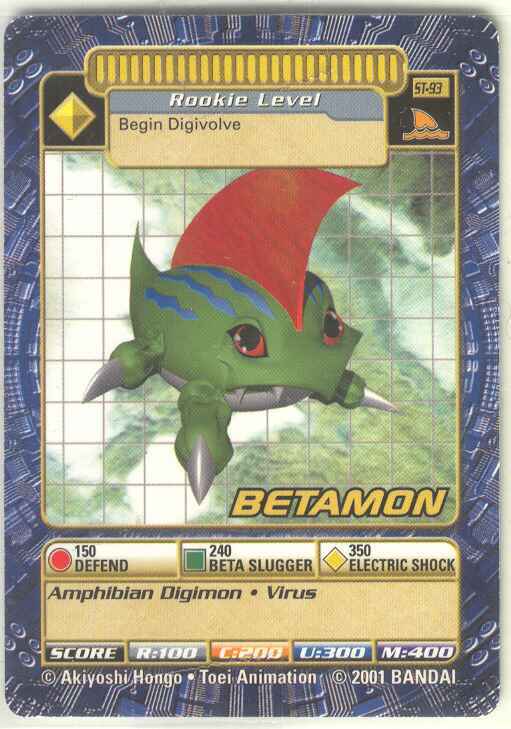 Possibly short for betabeta, which means sticky, or betanko, which means squashed. 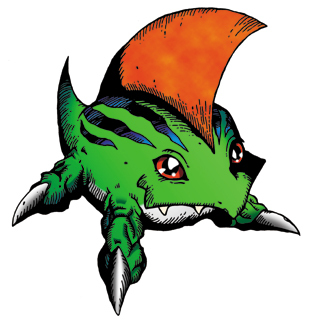 Note-1 This Digimon's first design outside of the V-Pet was seen in the manga C'mon Digimon.